Keeping these darling turtle socks hidden in your shoes might just make you say, “What the shell? !” Slow your roll, Turbo. 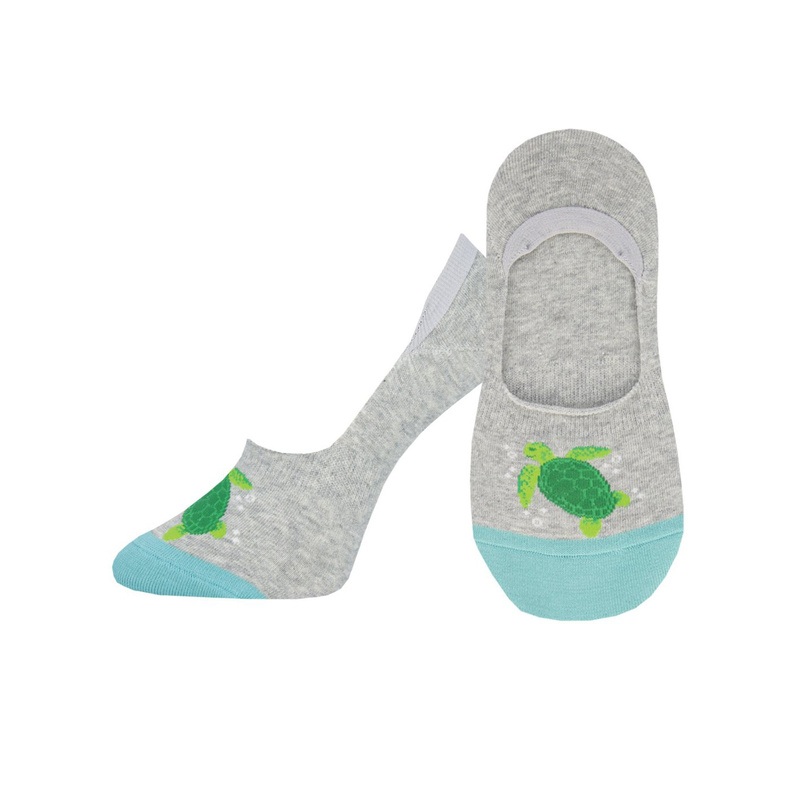 Even if you’re their only admirer, these no show socks are bound to bring a smile. Wear these liner socks under your Oxfords for a clean, classic look and some secret playfulness.